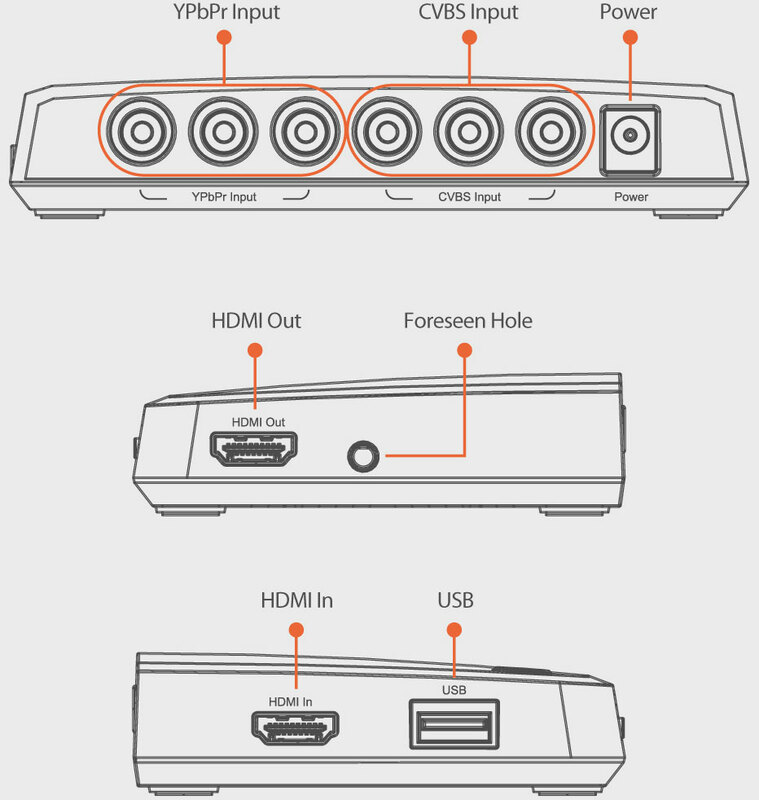 Capture video, gaming footage in HD 1080P Support HDMI/YPbPr/CVBS input and HDMI output. Easy to use, press one button to record, No PC enquired. MyGica HD Cap X helps you capture video, gaming footage in 1080P HD. HD Cap X comes with various input including HDMI, Component and composite. The setup is easy, just plug in the cables and a usb storage device and you are ready to capture videos with a single click! HD Cap X comes with various input including HDMI Component and composite.